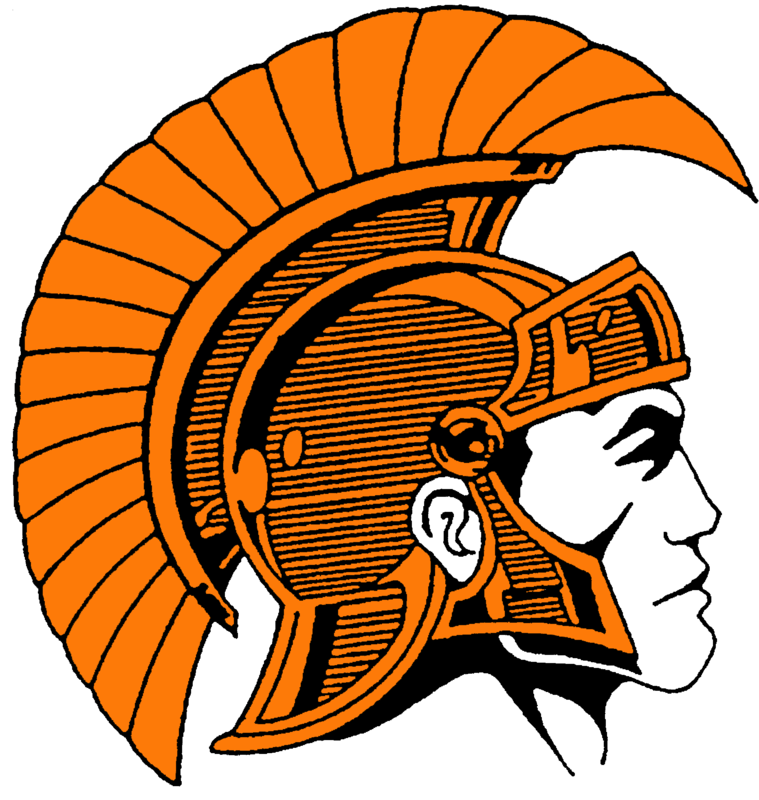 Trojans News · Nov 6 MHSAA Scholar-Athlete Scholarship Application Due Soon! 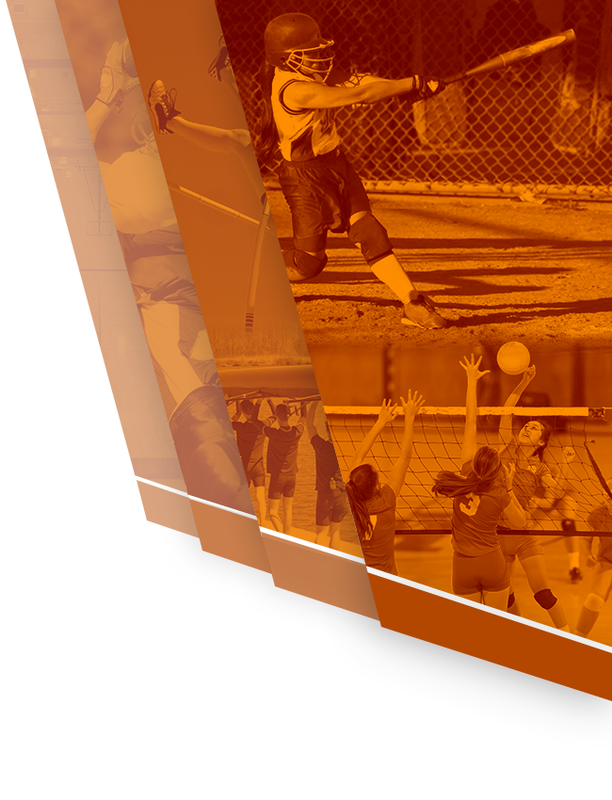 MHSAA Scholar-Athlete Scholarship Application Now Online! 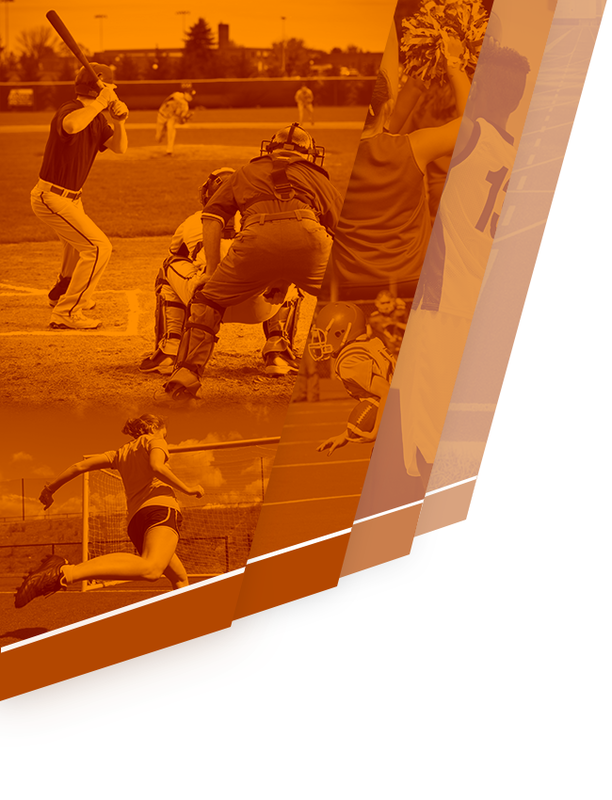 For the first time, all steps of the Scholar-Athlete Award process will be online without any paperwork. Students will fill out the entire application online and our judges will also be reviewing and scoring applications online. Otherwise, the Scholar-Athlete Award program is the same as in past years. We ask for the same background info, short-answer questions and essays, and we score applications using the same point system as in past years. Schools are limited to the number of students who will be considered for the award. Class A schools can nominate 6 boys and 6 girls. Go to https://mhsaa.com/scholarshipto start the application process. Once there, students will create an account. 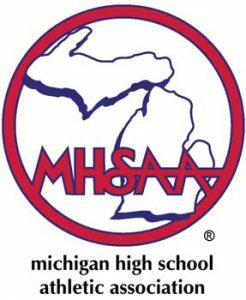 Finally, students will need to enter the Access Code provided to you by the MHSAA. Students will need to contact Mrs. Jansma to get this code.